The hours tick by ruthlessly as Helen and Tom fight to bury the mistakes and lies that are rising ever faster to the surface. 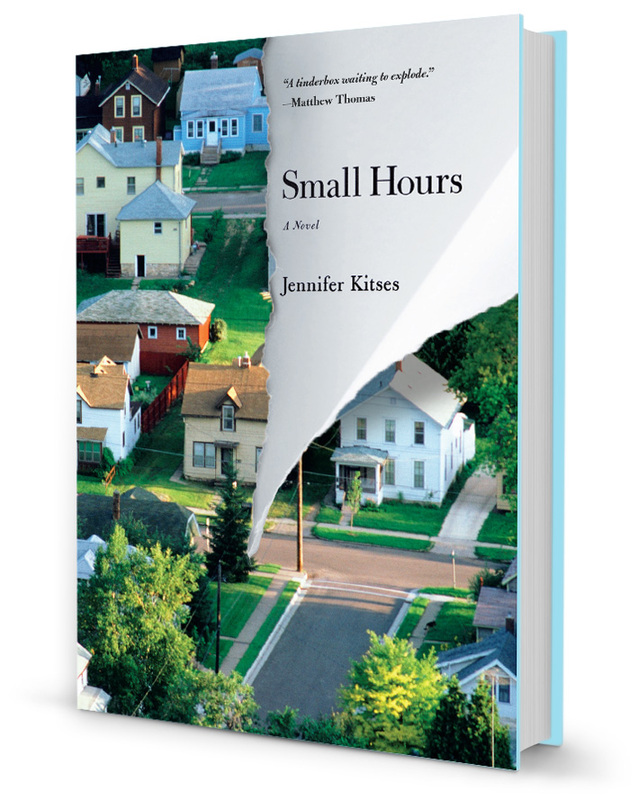 Searing and suspenseful, Small Hours is both a powerful story about how one misstep can derail a life and a moving portrait of a couple’s search for a new path forward. 2019 © Jennifer Kitses. Crafted with love by SiteOrigin.